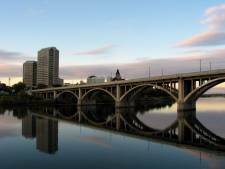 The mirrored image of the Saskatoon skyline on the South Saskatchewan River at sunset. 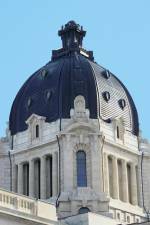 Saskatchewan's Legislative Dome in Regina. 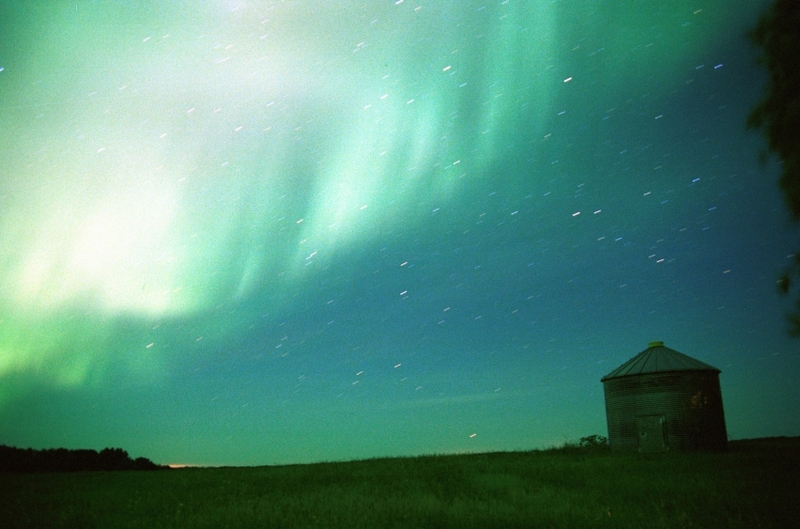 Northern Lights over a field in Saskatchewan. 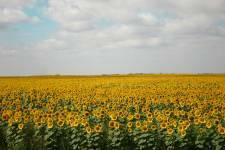 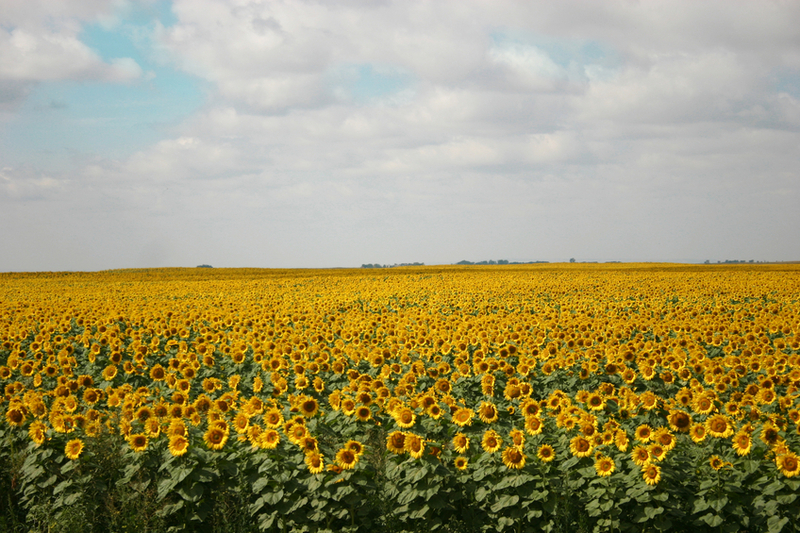 Field of sunflowers in full bloom in Saskatchewan, Canada. 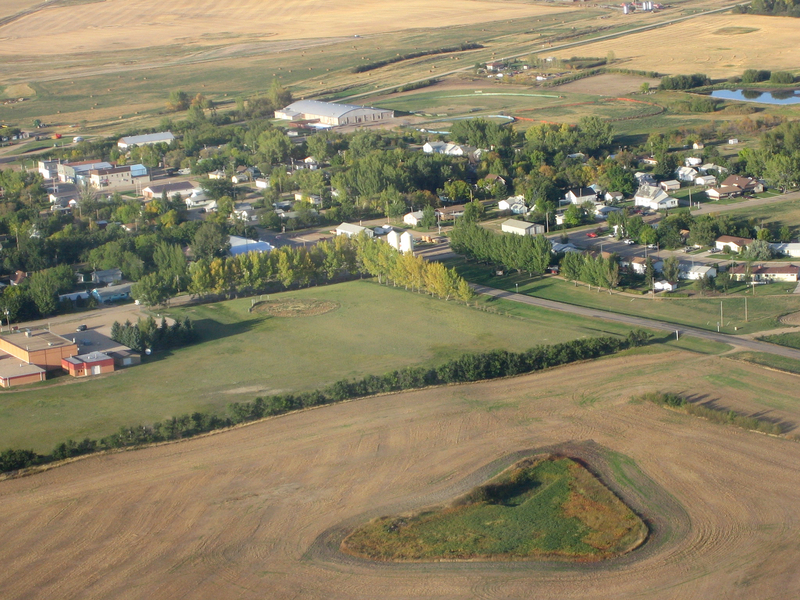 Aerial shot of Saskatchewan village and farmland. 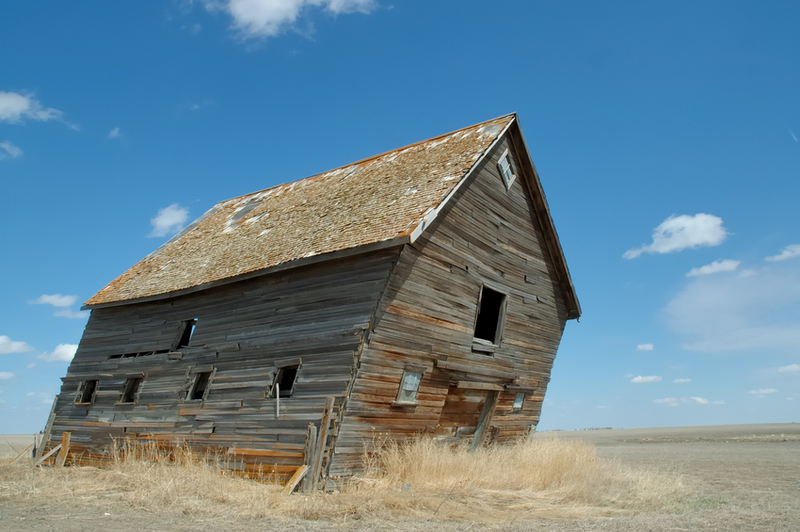 Photo of a leaning barn of Saskatchewan. Shows a dilapidated building with the effects of time and nature in a vast landscape. 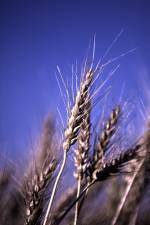 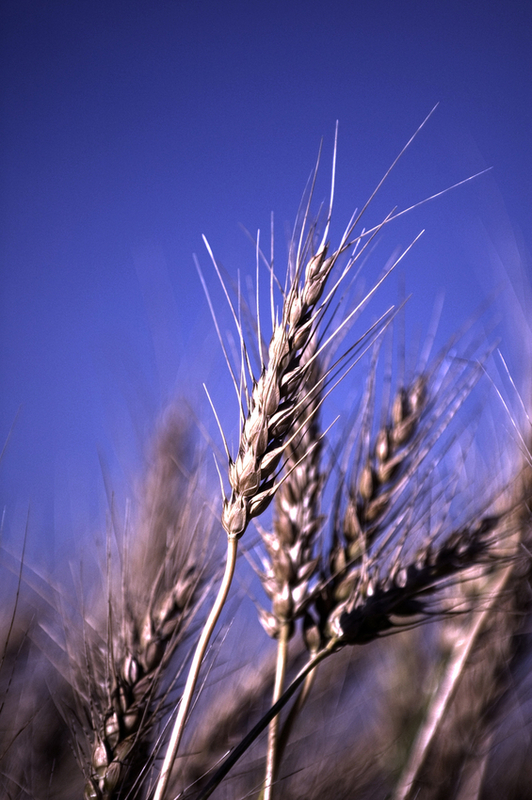 Wheat ready for harvest. 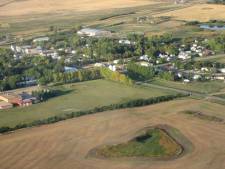 Saskatchewan, Canada.